Looking to add a rear wing to my 2011 GTS. Has anyone added one? Any advice? It looks like finding an OEM one is impossible. I had a Porsche dealer to put it on, But it didn't fit my cab. The top wouldn't go down. Them. They wouldn't take it back, because I painted it flat black. My car is a 2011. I think the OE part is NLA. Your only options are waiting for a used part to surface or buy aftermarket from places like Getty Designs. The wing airfoil is the same but the deck lid interior is different. The fan position and intake(s) are not the same. I solved that problem by installing a fabspeed comp air intake. What you need is the aerokit wing for the 997 which is the same wing as the GT3 but retaining the inside cover layout. That will be hard to get, unless you go the Getty Designs way, which I understand is really high quality with minimal body work. Find More Posts by Kuhl997.2! 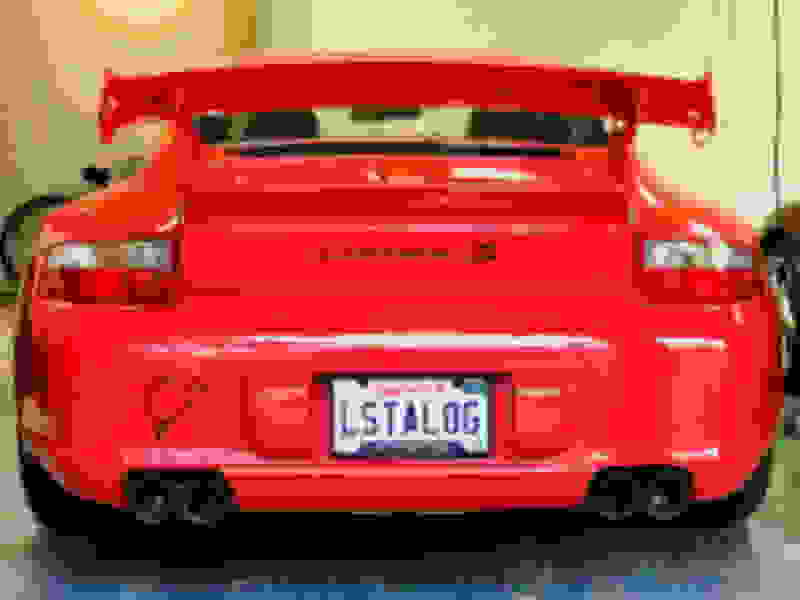 I just purchased a GT3 wing from NR Auto. They seem to have a great selection of products. 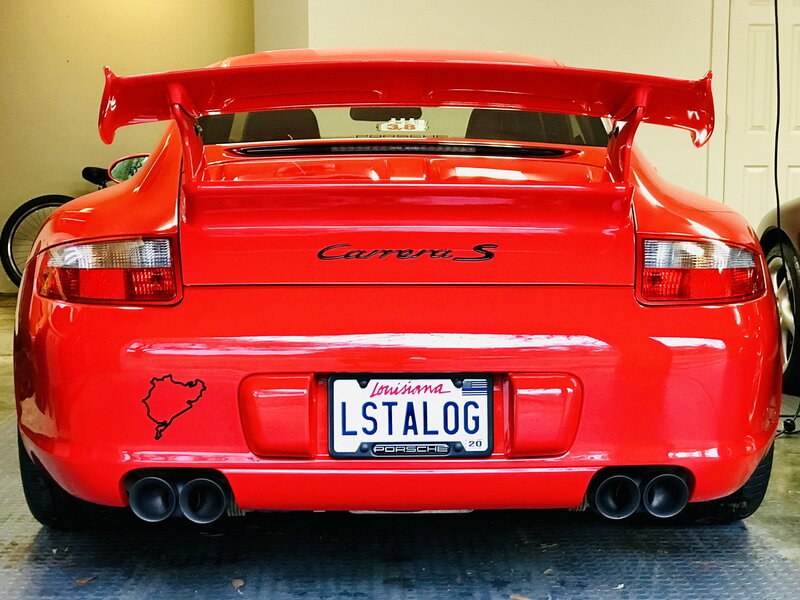 OEM GT3 (2010) wing and decklid on a 2006 C2S. Just to show it can be done. This seems like the closest I've found to the GTS aerokit package. Comes Fiberglass or Carbon Fiber. The Carid wing is shown on a 997.1 unless they have one specifically for a 997.2 the fan and intakes for the air box will not fit. Yes you can fit an aftermarket cold air intake and filters but you will only have one fresh air intake to one of the two filters. The other one will be buried under the deck lid only able to draw in hot engine air, not particularly ideal. in any event I do not track my car, and in its "regular" use I have not noticed any changes in temperature behavior, i.e. the gauges mark the same and the car feels the same as before the different lid/wing. I do "feel" an increase in " oomph" between 4000-5000 rpms and the sound is definitely different and sweet because of that aftermarket intake. I took a leap of faith after my mechanic suggested that if not tracking the car every weekend the intake issues would be negligible at most. So far, he has been right. There have been some replies about what will fit on some other cars. Some including making negative changes to the amount of airflow (reducing one passage from outside air)... in general I think it's not the way to go, regardless of observed negative impacts. Specific to a GTS, absolutely not. 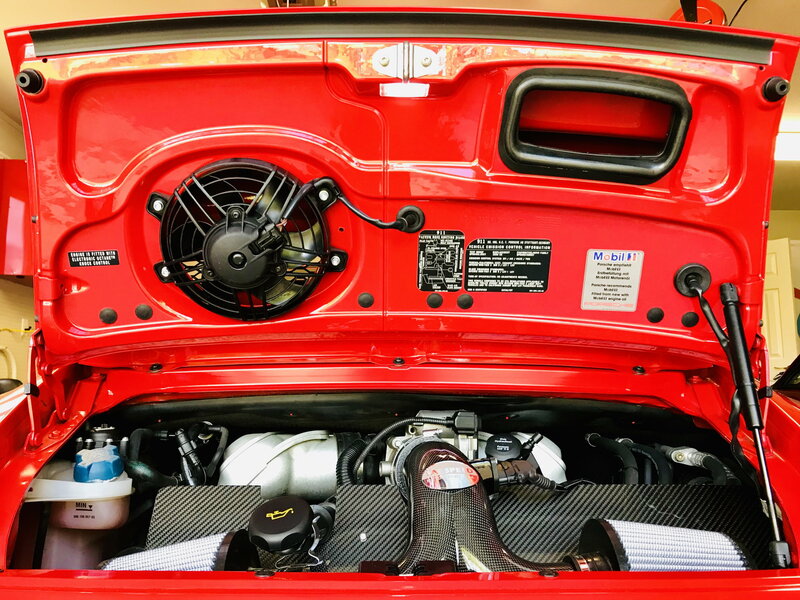 You're aware that the 997 GTS has an optimized air intake? It does. "A special resonance intake manifold featuring six vacuum-controlled tuning flaps switch between power and torque-optimized geometry compared to the Carrera S power unit with only one tuning flap. This allows for increased torque in the mid-rev range"
As well as having a modified cylinder head on your engine. Having paid more money in the first place to get this neat setup it does not make sense to turn around and then take away one of its points of airflow from outside air. And especially it does not make sense to do it to make a fashion statement. My 2 cents worth.